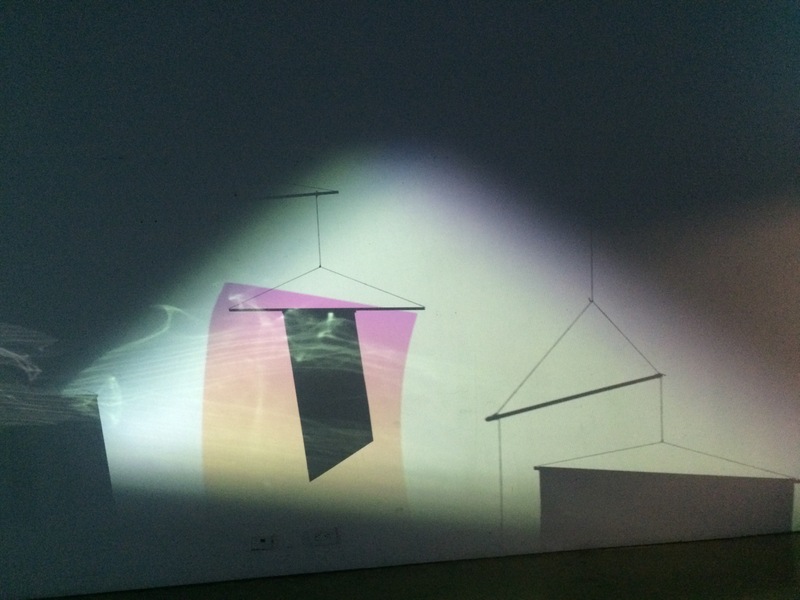 We are pleased to present Katie Kotler as our sixth Digital Artist-in-Residence. She will be making new work for a month and posting it on the site. Katie Kotler is a Toronto-based artist, writer and musician. 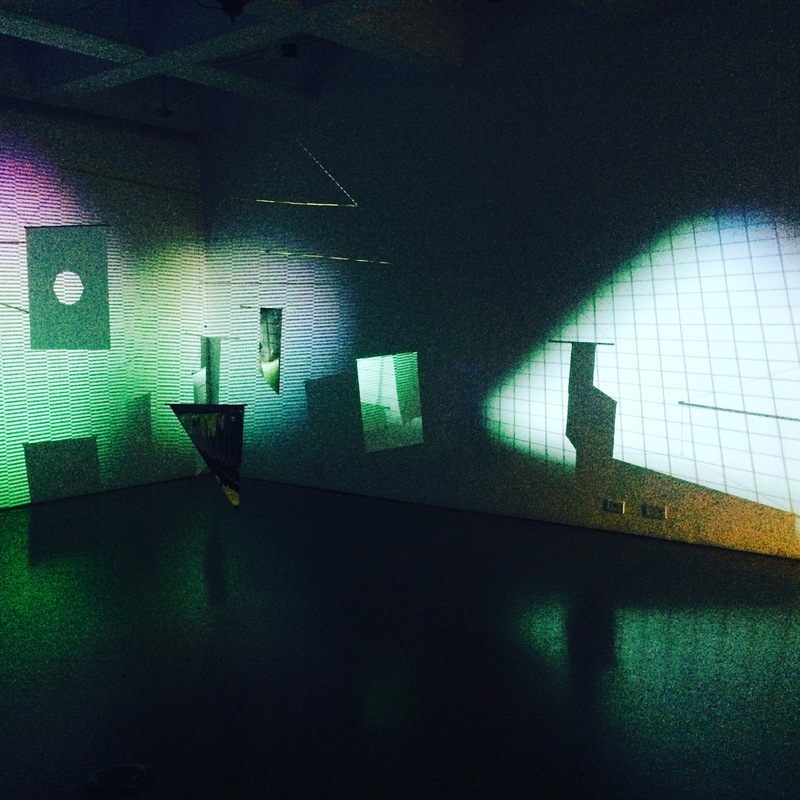 With a focus on animation and installation, her work integrates abstract, non-narrative neon colours and geometric shapes. 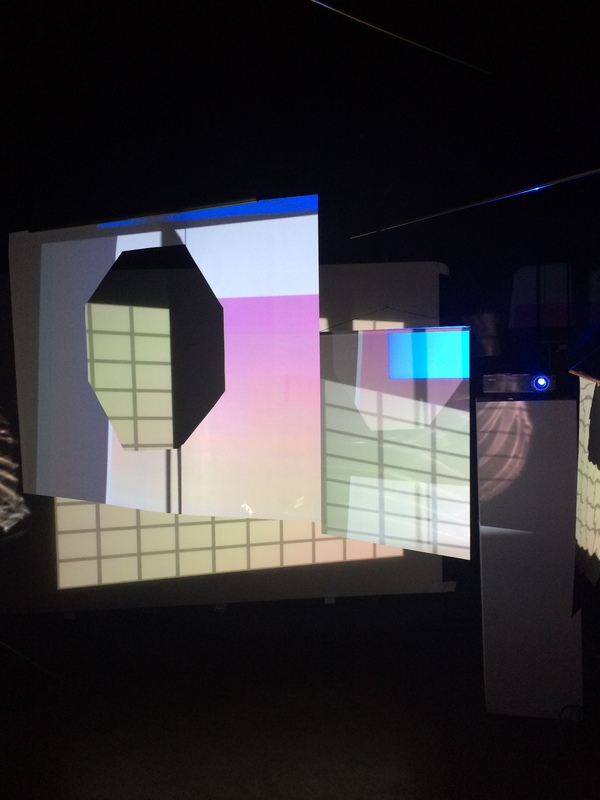 Using the animation software After Effects, a multitude of projectors and mylar figures, Kotler creates a visual and sonic experience that is both synthetic and authentic. She completed her Master of Fine Arts at OCADU this past spring. She recently exhibited work at this year’s Luminato festival. 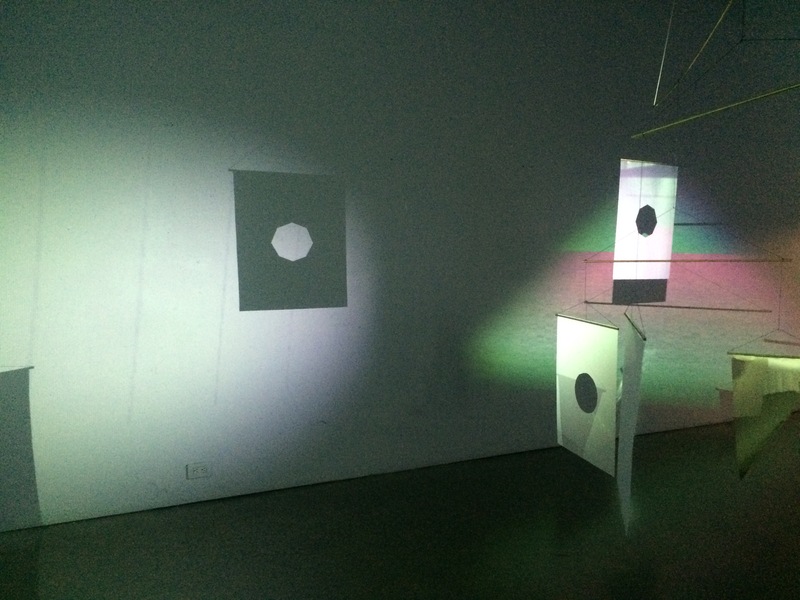 Her thesis, “Art Movement: Light, Space and Time” is an exploration of the connections between the Light and Space movement and contemporary digital art. Follow Katie’s work in the digital residency section of the site, HERE or click here to see the first post. We’re very excited to see what digital work she creates for the format of our site!